From Goodreads ~ Newfoundland played a significant role in the defence of Upper Canada during the War of 1812. 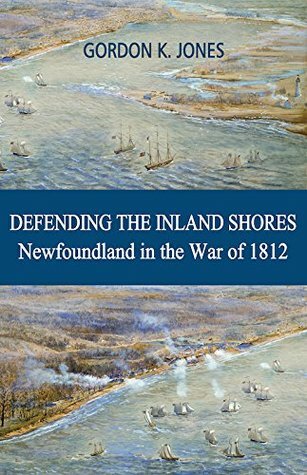 "Defending the Inland Shores: Newfoundland in the War of 1812" tells this incredible story. The book describes many key battles, including the siege and capture of Fort Detroit, taking of an American naval schooner on Lake Ontario, a surprise attack against Ogdensburg, New York, and desperate defence of a British ship on the Niagara River during an American night assault. The War of 1812 (which lasted from 1812 to 1814) was a military conflict between the United States and Great Britain. The origins of the War of 1812 were in the conflict that raged in Europe for almost two decades after Napoleon Bonaparte became First Consul (later Emperor) of France. The Napoleonic Wars caused Great Britain to adopt trade measures that aggravated the United States. This prompted them to attack Canada, then a colony of Great Britain, in what they thought would be easy battles. The Commander-in-Chief of British Forces in North America decided the Royal Newfoundland Regiment would best serve the War of 1812 if divided into smaller units and spread around key areas of the province. 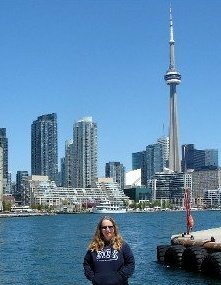 In doing so, there was a Newfoundland soldier who fought in almost every major battle waged in Upper Canada during the War of 1812. This is their story. This well-researched book was an interesting read and I learned a lot about the War of 1812 and its impact on Upper Canada (and Canada in general). I enjoy the writing style and thought it flowed well. It will appeal to all Canadians, especially those interested in the War of 1812, the Royal Newfoundland Regiment and the citizens of Newfoundland who are probably unaware of their valuable participation in a war thousands of miles away two hundred years ago.